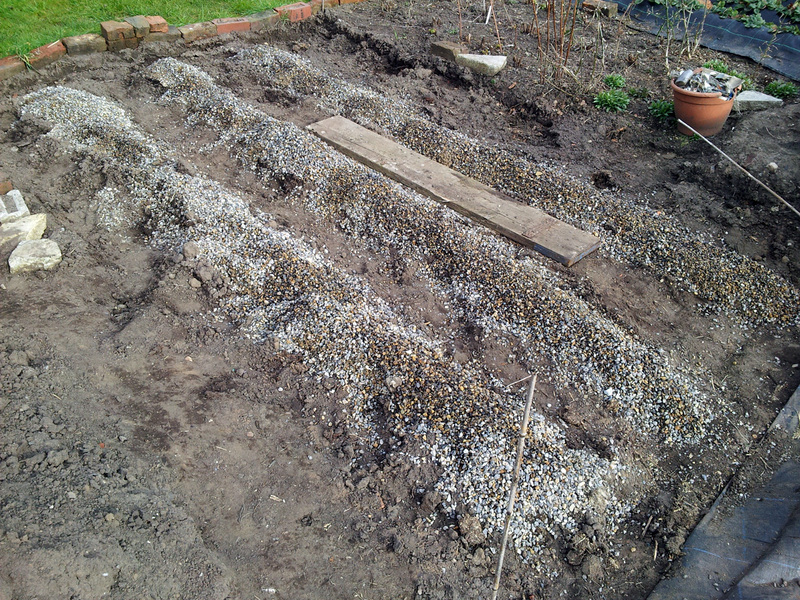 With (reasonably) fine weather continuing over the weekend, I took the opportunity to finish off the essential preparation for the soon-to-be asparagus bed down on Plot #59. 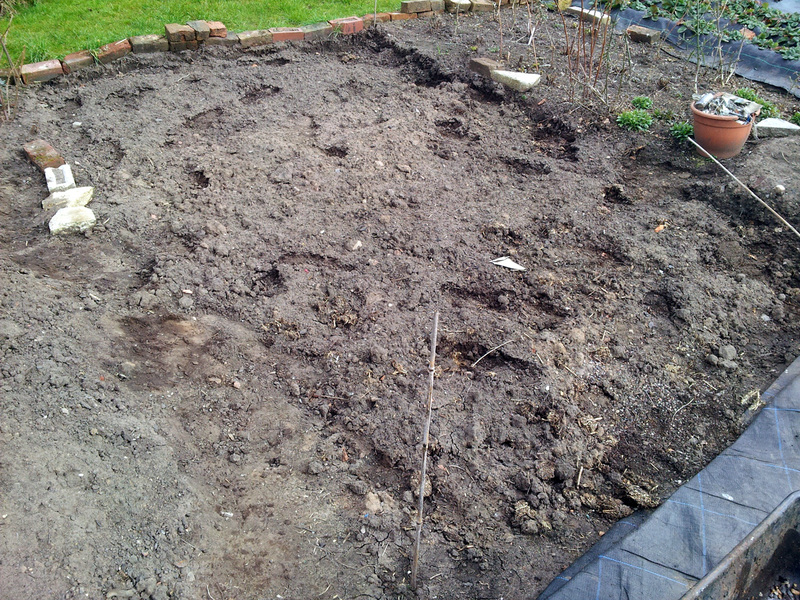 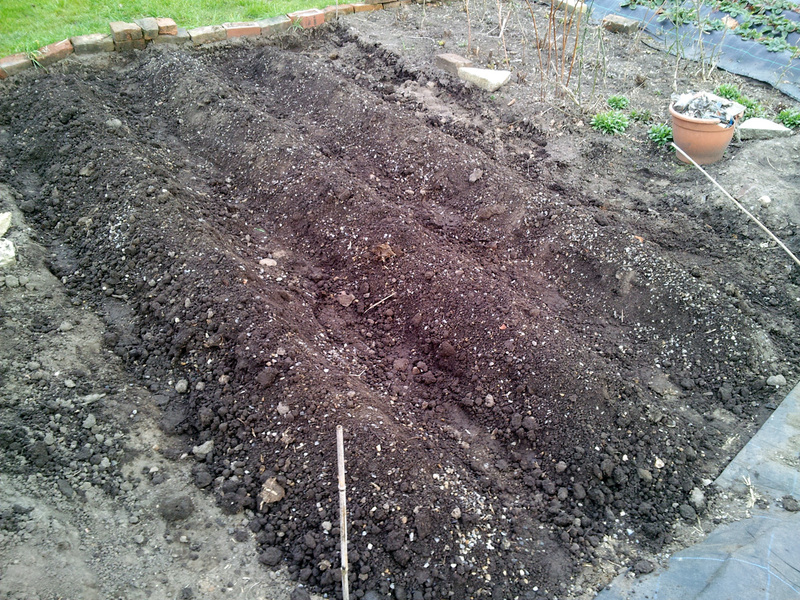 Dug over, manured and ready for ridging. 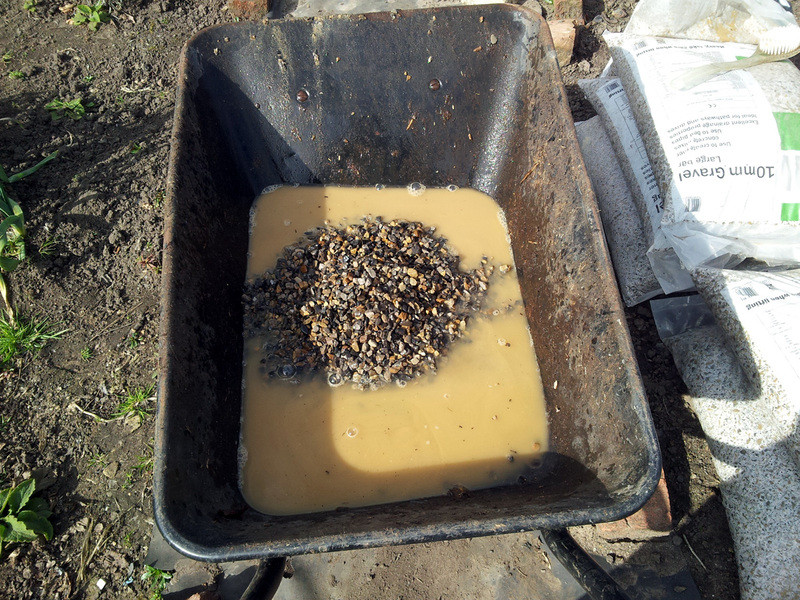 Important to get rid of the excess salts in particular. Hopefully enough gravel there to keep the crowns well-drained.